Today is National Voter Registration Day (happy National Voter Registration Day!). On this occasion, all 216 of the city’s library branches will have voter registration drives. 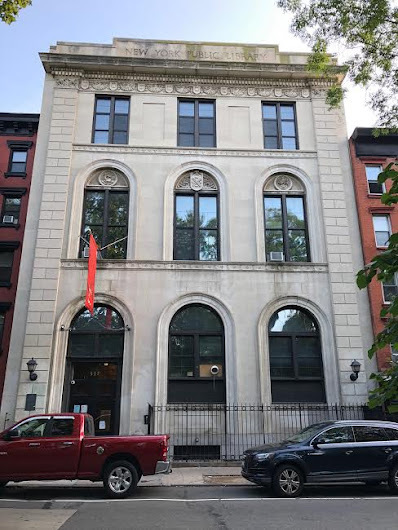 Locally, the Tompkins Square Library branch at 331 E. 10th St. between Avenue A and Avenue B will have a voter registration table available from 3:30-5 p.m. to get you ready to vote on Nov. 6.